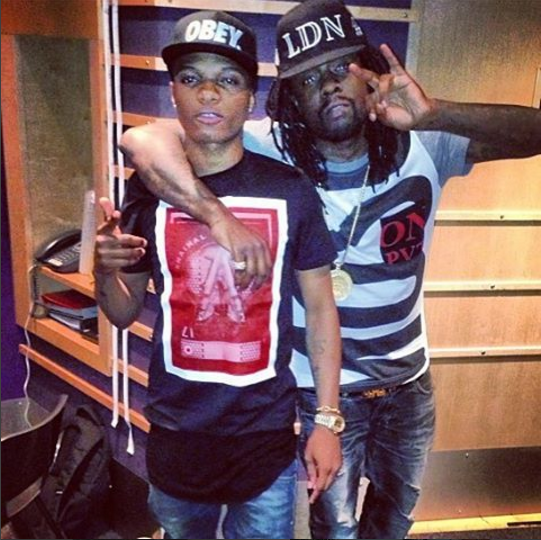 American Nigerian rapper, Wale, welcomes a baby girl at the wee hour of today. The rapper, who has established a strong link with his native country by collaborating with Nigerian artists, broke the news on his social media pages. 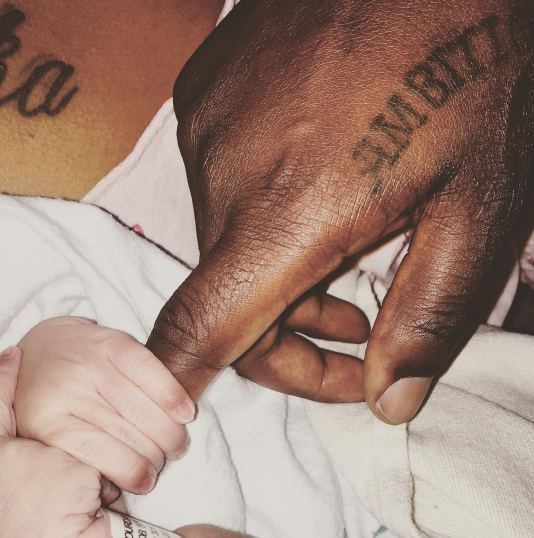 Wale had to cancel a performance in Brooklyn on Friday night, July 22nd because his girlfriend Chloe gave birth to a baby girl early that morning in a hospital in New York after 72 hours of labour. 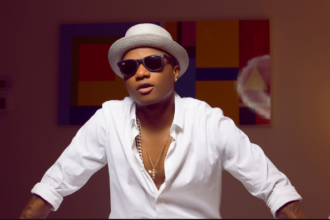 He was scheduled to take the stage at the Barclays Center for ‘One Africa Music Fest’. 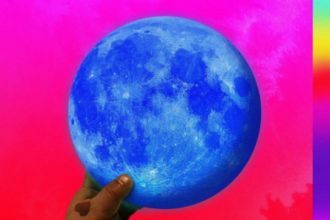 Wale’s daughter’s name has been announced and it is Zyla Moon Oluwakemi.